I've been battling extremely dry skin and dull hair recently. To remedy my skin issues I've played with various honey based masks and I've mixed it with everything from avocado to oatmeal. For my lack luster hair, I did a baking soda wash and apple cider vinegar rinse. 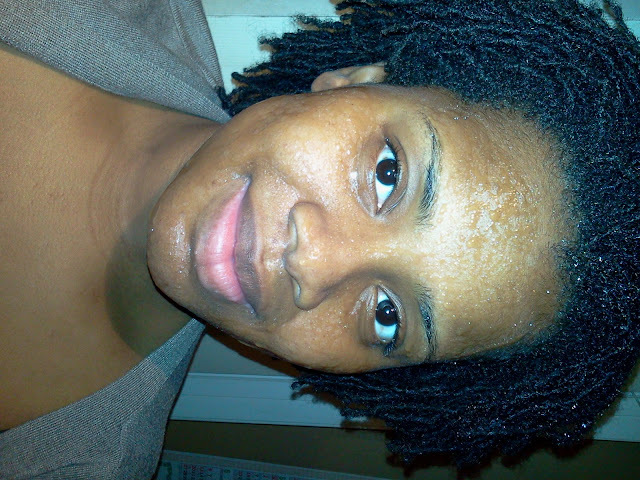 Both treatments worked out well, especially after adding a little unrefined coconut oil from Whole Foods.